Make this home your personal sanctuary. 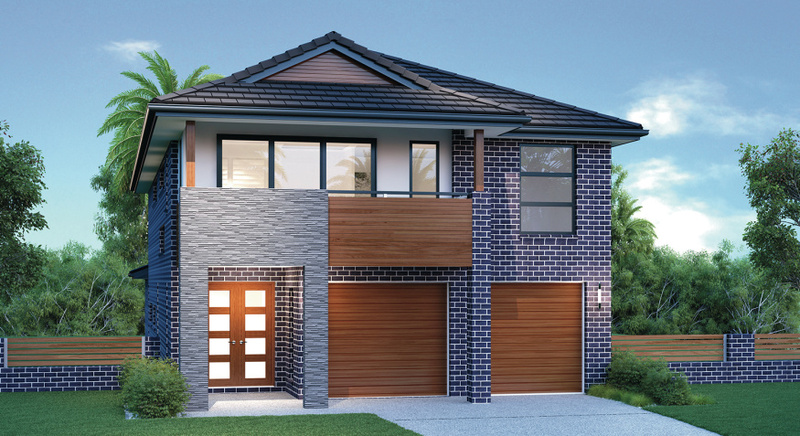 Epitomising quality living for the whole family, the Paddington design is exclusive to G.J. Gardner Homes. Here are the key ingredients for Australian living: intimacy and relaxation, family living areas awash with natural light and plenty of room to have a casual dinner with friends. Afterward, unwind in the separate media room where there is enough privacy to indulge in the best of contemporary entertainment. This home offers quality living solutions throughout and connectivity between the living areas and the stylish gourmet kitchen which creates a seamless indoor/outdoor lifestyle.